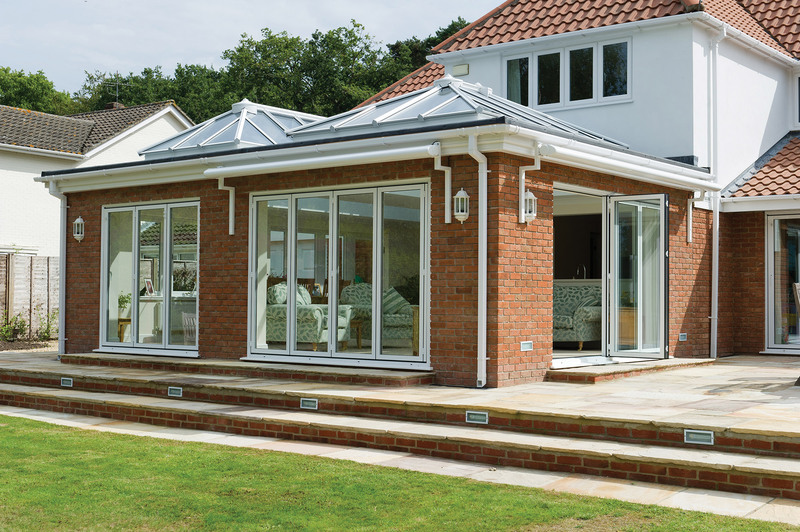 Bi-folding doors are a major growth area for the window and door industry, their architectural quality and contemporary appeal driving continuing end user demand. 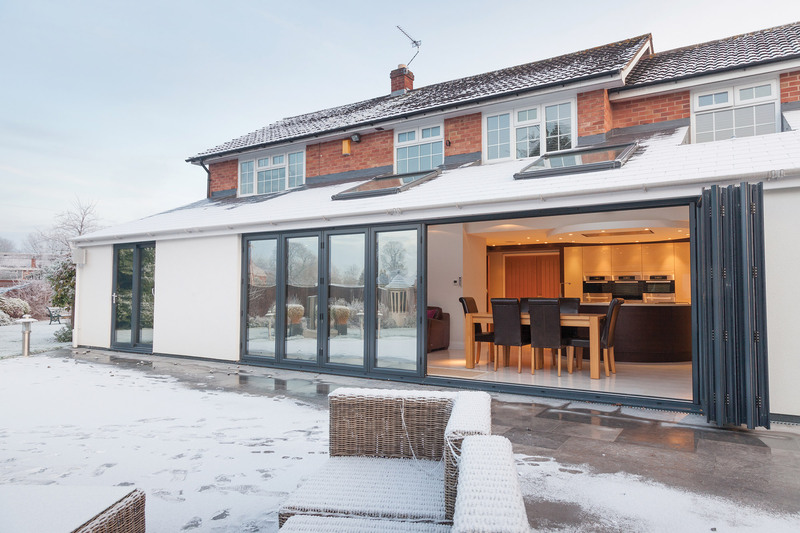 Capable of spanning openings of up to 8 metres with an individual panel width of 400mm to 800mm and maximum height of 2,400mm, aluplast bi-fold doors deliver the design flexibility for almost any job. 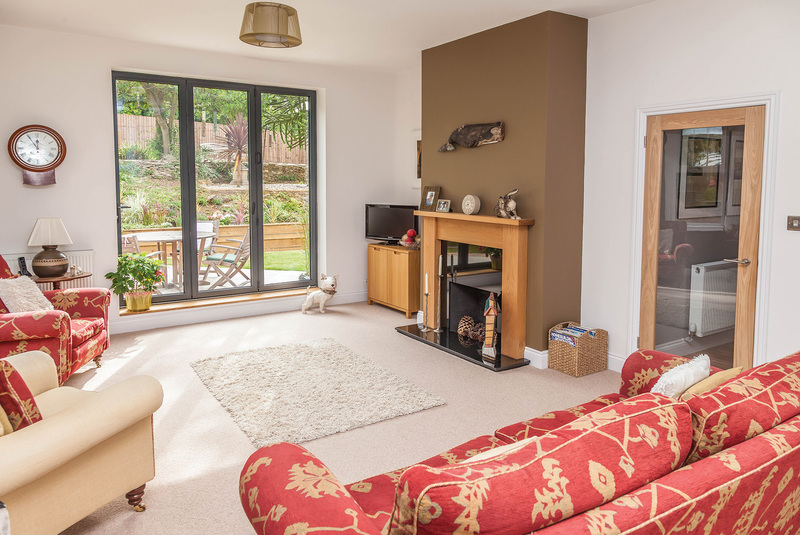 To find out more about how to put the finishing design touches to your aluplast bi-fold doors click on the links below.